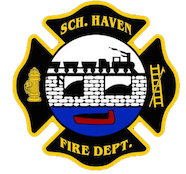 April 13, 2009- At 10:15 all 3 stations were dispatched to 825 East Union Street, Schuylkill Haven Boro, for an automatic fire alarm. Chief 720 arrived on scene and determined it to be a false activation and cancelled all incoming apparatus. Time out 5 minutes.